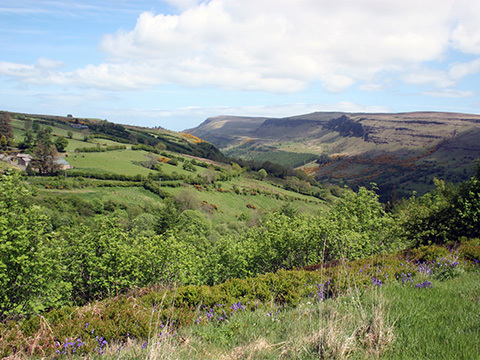 There are nine glens situated along the Antrim Coast – Glenarm, Glencloy, Glenariff, Glenaan, Glencorp, Glenshesk, Glentaisie, Glenballyeamon and Glendun.Glenariff is known as “the Queen of the Glens”. 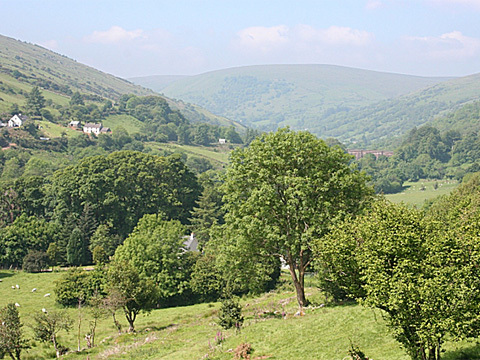 Its woods, waterfalls and riverside paths are of special interest to geologists and botanists. The spectacular scenery is famed in song and story. One of its most notable poets was John Hewitt. Literary tours starting in the John Hewitt pub in Belfast take you through the magnificent locations which inspired his stories of the Glens. 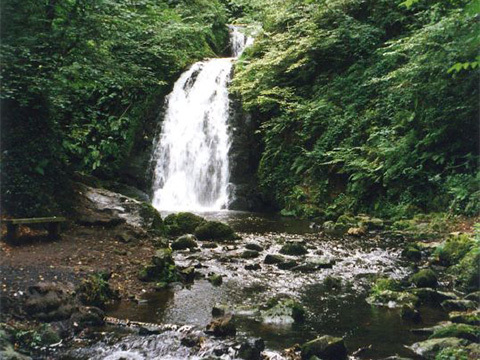 It boasts of the unique Waterfall Walkway which was opened 80 years ago and has been significantly upgraded along its 3 mile length which passes through a National Nature Reserve. Three waterfalls provide a rich backdrop for photographers who are drawn by its majestic qualities to delight and enchant. There is a visitor centre, exhibition, interactive display, shop, caravan/camping site (open Easter to October) and a seasonal restaurant. Disabled Access.